When it arrived in 1992, A League of Their Own was both perfectly suited for its historical moment and brilliantly unique. Popular sports movies were stories of boys and men, made for boys and men, with very few exceptions. Consciousness of that kind of exclusion was beginning to bubble up to the cultural surface in the early ’90s. But whenever it showed up, A League of Their Own would have been a hit. 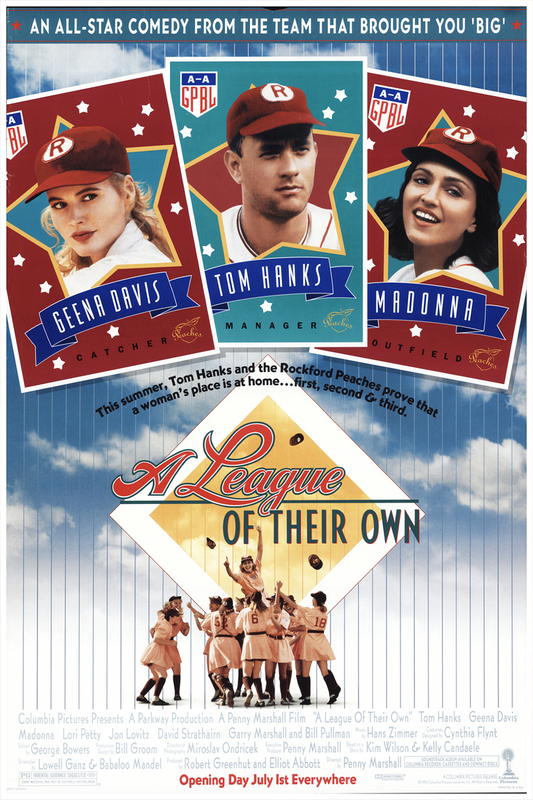 Based on the true story of a mid-WW2 all-women’s baseball league (and directed with a deft and sensitive hand by the late, great Penny Marshall), it’s charm and star power is undeniable. 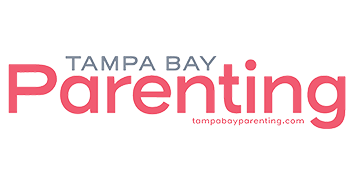 Geena Davis, Lori Petty, Rose O’Donnell and Tom Hanks will make you laugh and cry, no matter what year it is or whether you’ve ever swung a bat in your life.